This guided meditation is a contemplation of the intersection of The Power of Now and God’s name “I am”. Experience each moment as the mystical now. The words “I am” are a simple description of Presence as well as a pointer into mindfulness. It’s a statement that invokes questions. This guided meditation invites you to contemplate the question of what you truly are. It aims to inspire gratitude for what we have. Most especially the wonderful gifts of body, mind, and emotions. While cultivating thankfulness for those temporary gifts of your earthly life, this contemplative meditation makes the distinction that you have those gifts but that is not who you truly are. It can seem as though you are your thoughts when your mind is active. At other times of intense emotion, big feelings can take over perception and block access to your true self. And in this culture that emphasizes appearance, it can be easy to mistakenly identify your temporary body as your actual identity. Spiritual teachers of many faiths encourage us to remember our true identity as one with Spirit, God, Divine Essence, the Universe – or whatever label works best for you. 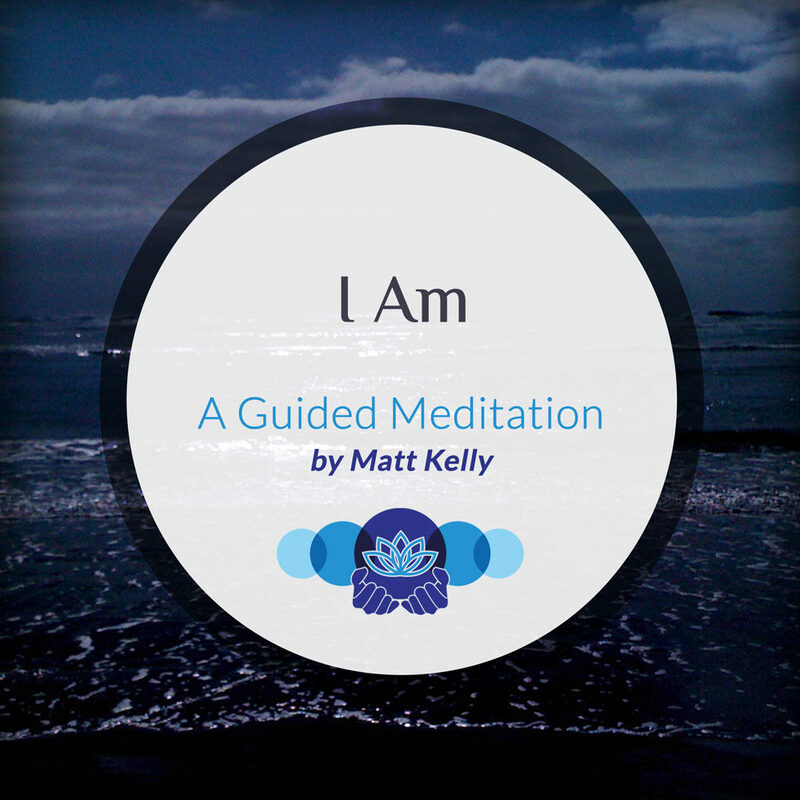 This guided meditation is a quiet contemplative practice of affirming that truth – I am.